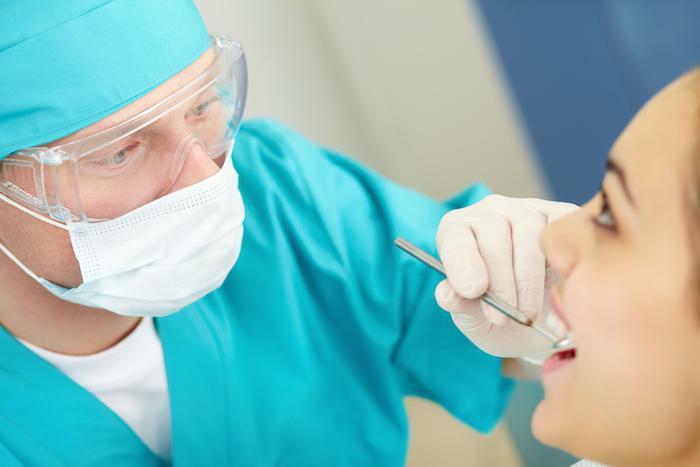 Wisdom tooth removal is a procedure that millions of people have done every year. Dry socket can happen within a few days after wisdom teeth are removed. This happens when the blood clot that stops the bleeding and encourages healing dislodges itself and exposes the bone. 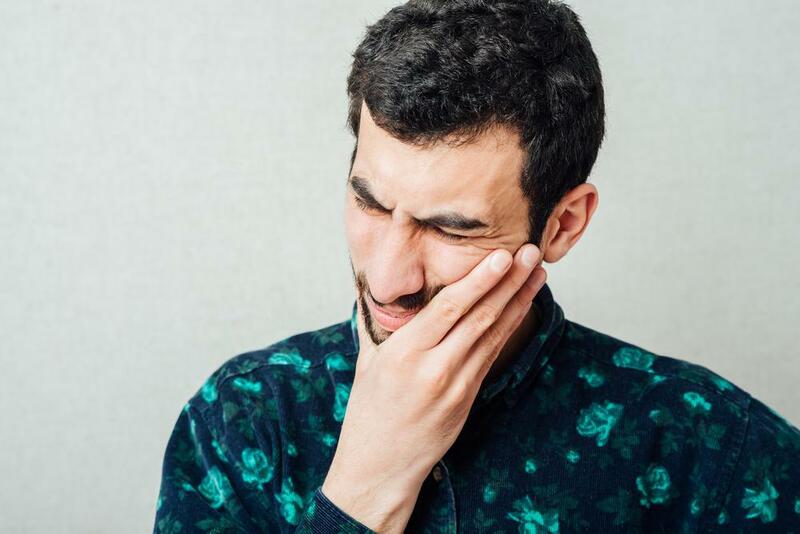 This is very painful, so here are some tips from Dr. Genevieve Borders to effectively avoid dry socket and have your mouth heal up quickly after wisdom tooth removal! Originally published by Your Dental Health Resource. For people who are missing teeth, dental implants offer the best replacement option because they provide benefits such as comfort, ease of brushing and flossing, and reduced self-consciousness. If you want to straighten your teeth, but shudder at the thought of metal braces, you’ll choose Invisalign because they’re invisible. But wait until you learn all the ways these comfortable aligners make it easy to get the smile you desire. While no one wants to find themselves dealing with a cracked tooth, painful abscess, lost crown, or other unexpected dental emergency, knowing what to do before you make it to the dental chair can make a huge difference in your treatment outcome. Come visit us on June 21st from 7:30 am to 6 pm and take advantage of our Free Consultations! Get answers for all your Invisalign questions! If you snore and suffer from sleepless nights you may be suffering from sleep apnea. Sleep apnea is caused by a blockage of the airway, resulting in the temporary stoppage of breath during sleep. Do Teeth Get Weaker and More Brittle with Age? We tend to have many concerns about our bodies as they age. 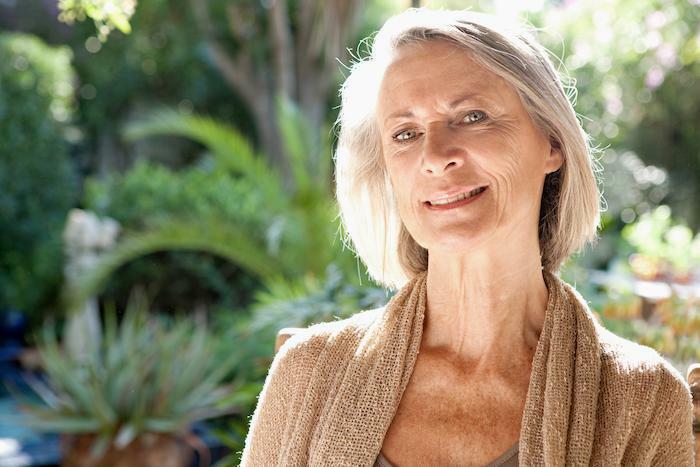 With our risk for chronic disease, gum disease, certain types of cancer, and cognitive decline increasing with age, it’s no wonder that we’d be worried about our smiles as we go through life.